DB Cargo UK is to open a new steel logistics centre in Wolverhampton, in the West Midlands, UK. 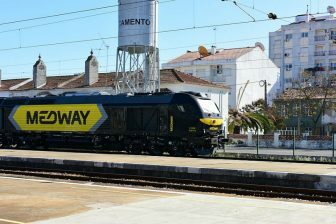 In doing so, it is expanding its current business in the town with one of the largest investments it has made in rail freight over the last five years: 6 million pounds (6.77 million Euros). 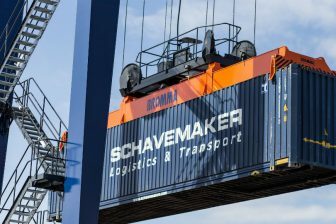 The German-owned freight operator called the move a “major vote of confidence in the UK’s continuing ability to trade and attract inward investment post-Brexit”. Over the past twelve months DB Cargo UK has more than doubled the size of its existing facility in Knowles Road, Wolverhampton, which receives imported steel from as far afield as Holland and Sweden. The new state-of-the-art logistics centre will be used by some of the world’s biggest steel companies including ArcelorMittal, Tata Steel and SSAB; providing a boost to local businesses that use their products in their manufacturing processes. DB Cargo UK’s Chief Executive Hans-Georg Werner said: “This is a fantastic investment story for the UK. Despite all the uncertainty over Brexit, here you have a large German-owned company willing to invest significant sums of money that will greatly benefit British and foreign businesses. 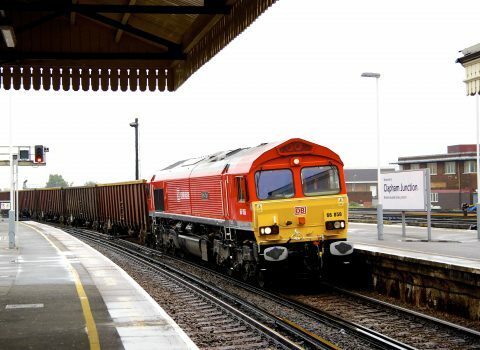 “This investment demonstrates DB Cargo UK’s commitment to be the first choice for rail freight in the UK and our confidence in the resilience and sustainability of the international steel market,” he added. DB Cargo UK is the UK’s biggest transporter of metal products and its Midlands investment will significantly strengthen the local steel supply chain. “There is buoyant demand for steel from engineering and manufacturing firms in the area and we are delighted to be in a position to work with our customers to help meet this demand,” said Mr Werner. The massive new rail freight centre stands adjacent to the West Coast Mainline, spanning 11,880m2 and with the capacity to store some 48,000 tonnes of steel – the equivalent of 3,324 coils. The freight operator currently transports steel to the centre by rail from the ports of Immingham, Hull and Boston, where it is then unloaded before being transferred onto HGV’s for final delivery by road. The steel is then used in the manufacture of a range of products including household appliances, heaters and cars. According to the Freight Transportation Association, a British interest group, the transport and logistics sector has shown itself to be adaptable, resilient and optimistic in the face of uncertainty posed by the Brexit. 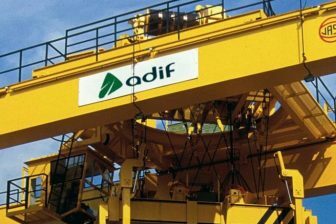 According to a new report published on 26 October, the future looks positive with a predicted 1.5 per cent growth in GDP in 2019, and three quarters of logistics companies are confident their business will grow over the next three years. “As we leave the EU, it is vital the UK’s economy remains efficient and competitive internationally. There is much the government can do to help make this happen: investing in road and rail infrastructure; creating a favourable fiscal environment; improving initiatives to address skills shortages; and facilitating cleaner fuels through use of duty differentials while protecting modal choice”, said Elizabeth de Jong, FTA’s Director of UK Policy.